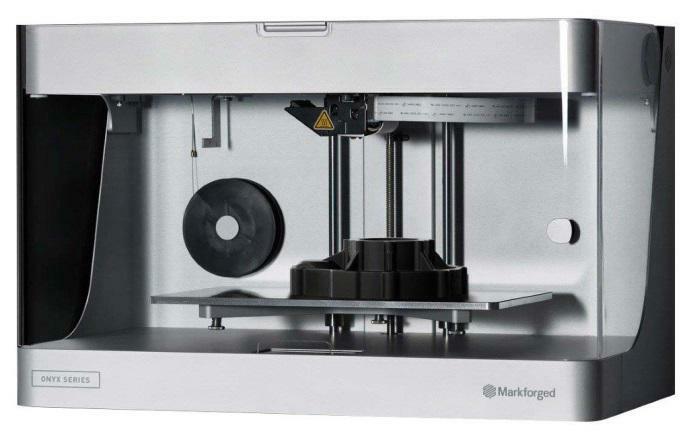 MicroGroup continues to expand 3D printing capabilities with the purchase of a Markforged 3D Printer for our Toolmaking department. The addition of this printer allows for rapid production of high precision bend tooling and fixtures made from either nylon or fiberglass, significantly reducing the lead time for custom tooling and fixtures for our customers. 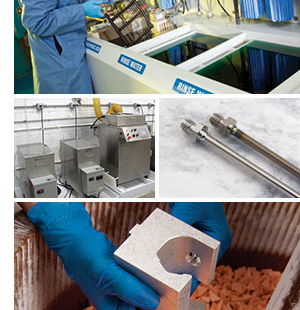 We are regularly evaluating our capabilities to find solutions to increase our efficiency and productivity. Our business continues to thrive as we continue to meet our customer’s needs.